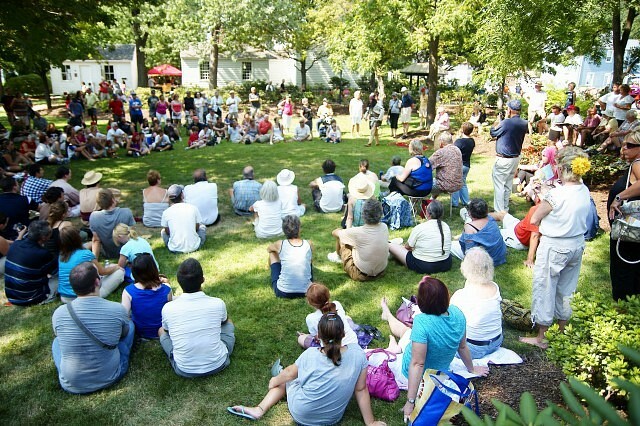 This article is 2450 days old. 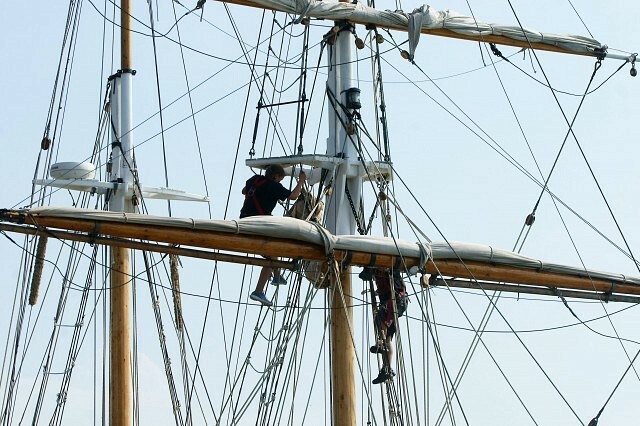 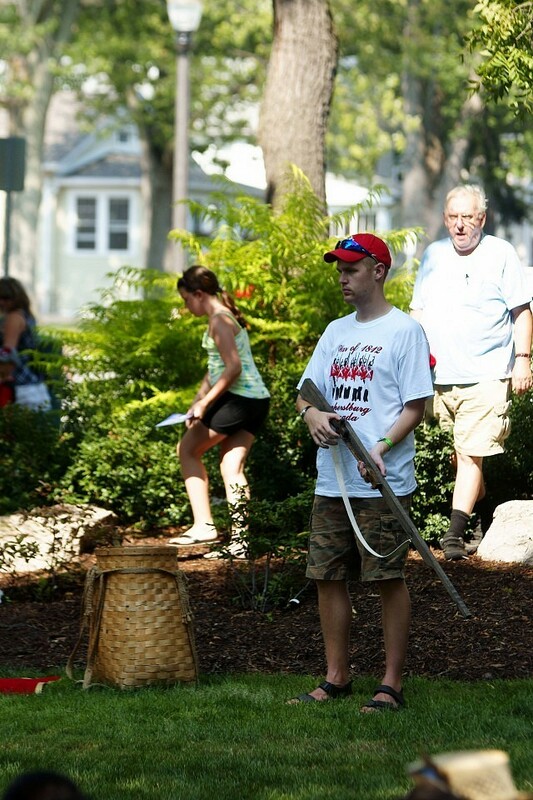 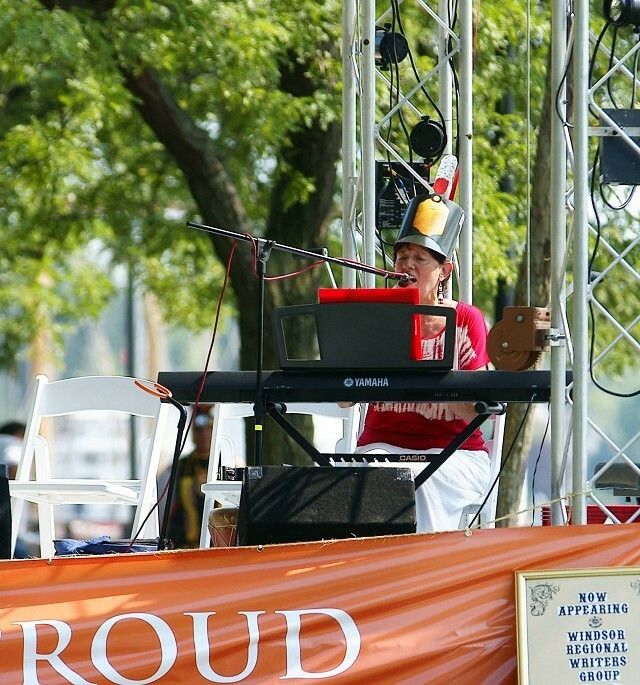 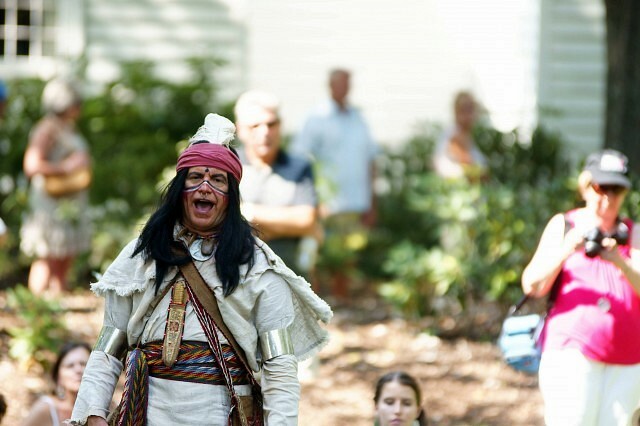 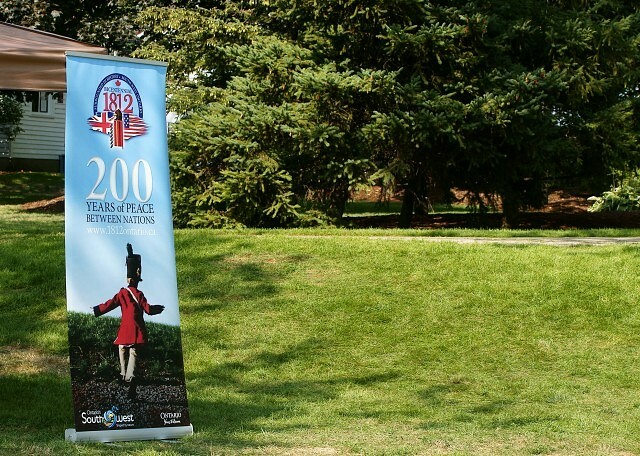 Amherstburg celebrated 200 years of history on Friday and Saturday and are preparing for one final day of commemoration today of the War of 1812. 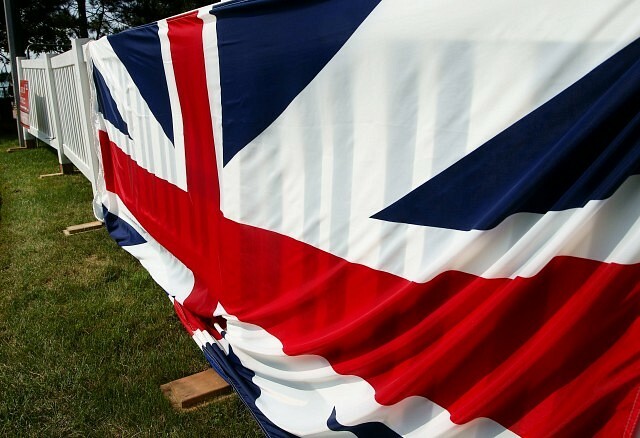 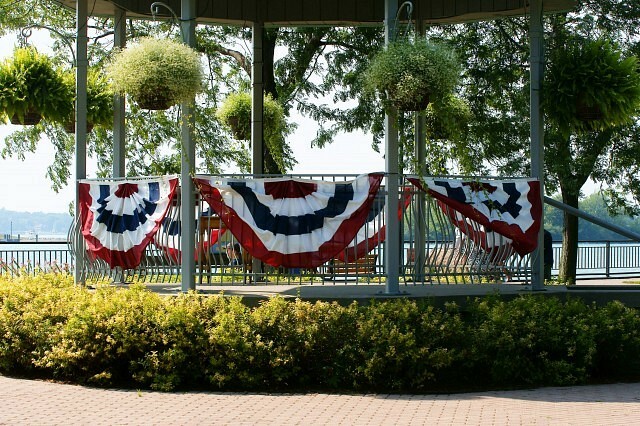 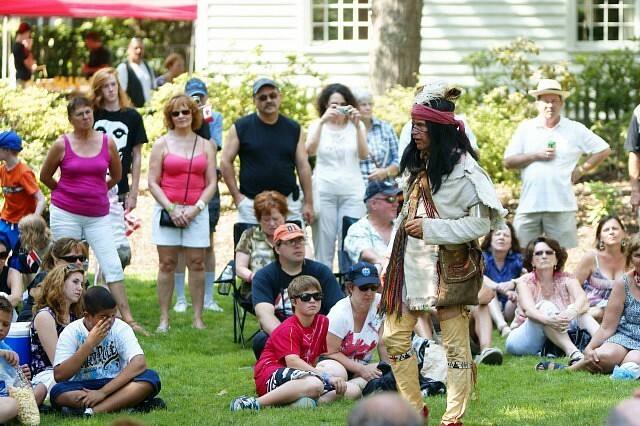 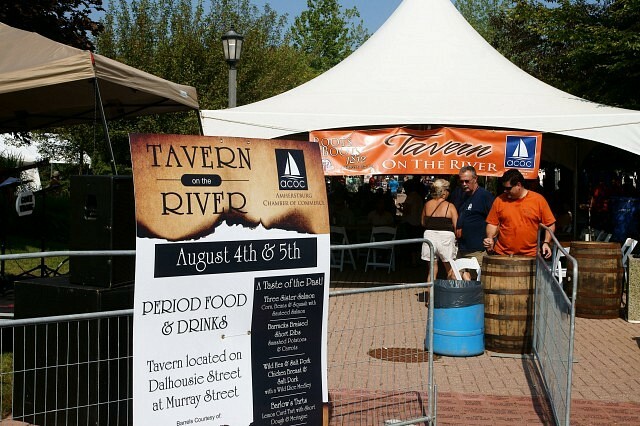 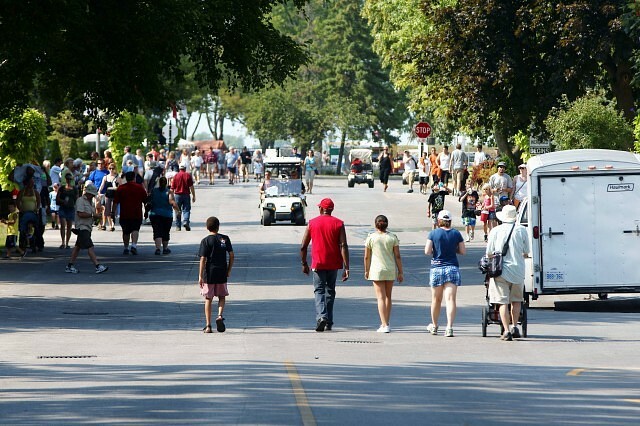 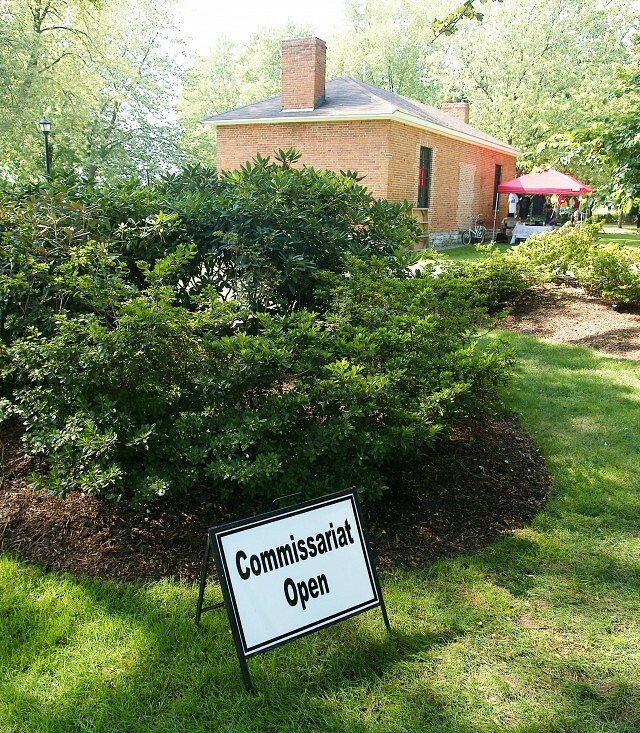 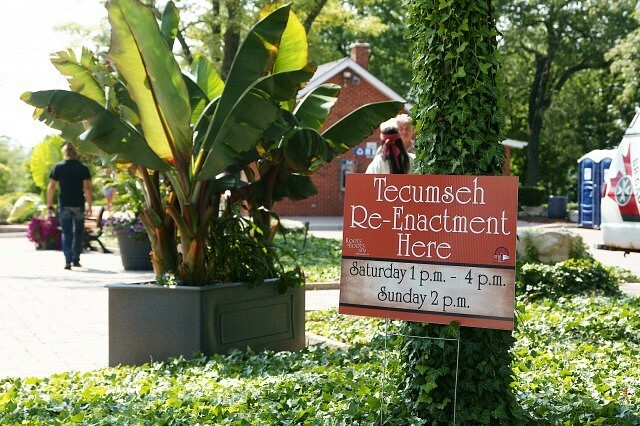 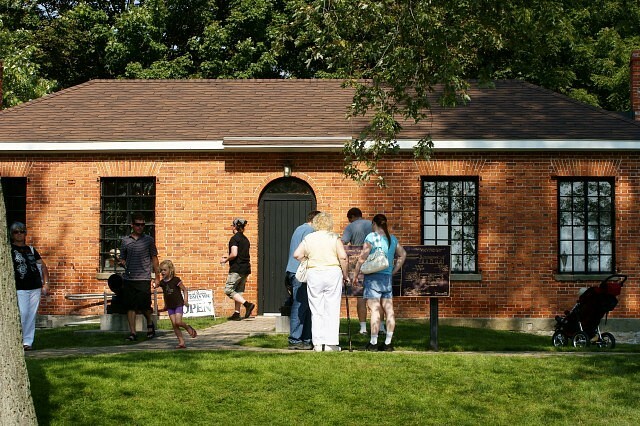 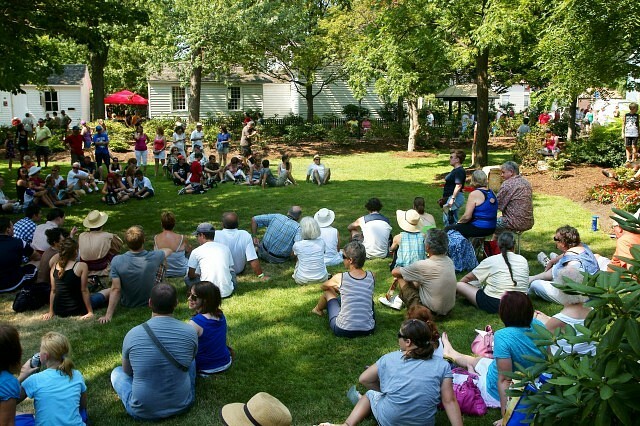 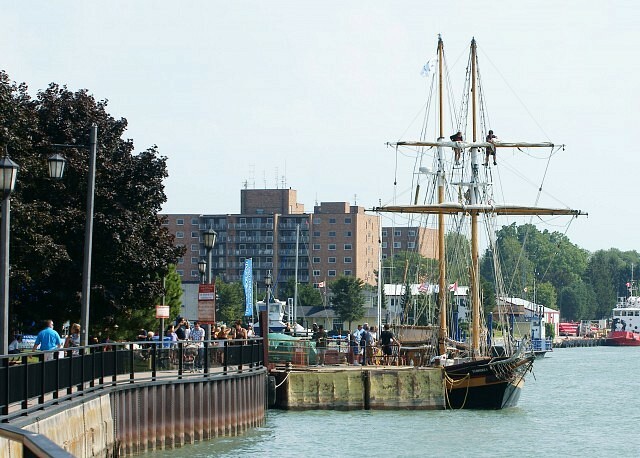 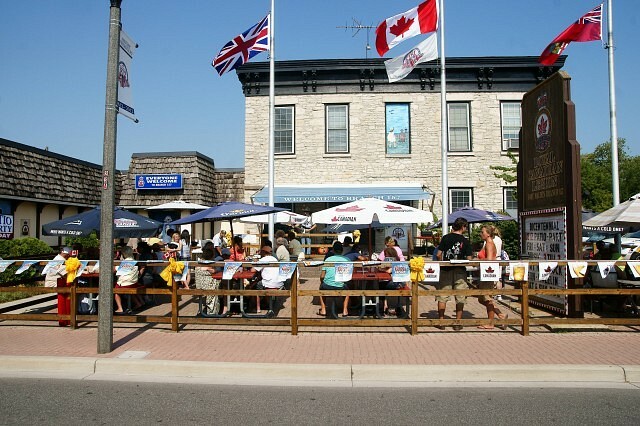 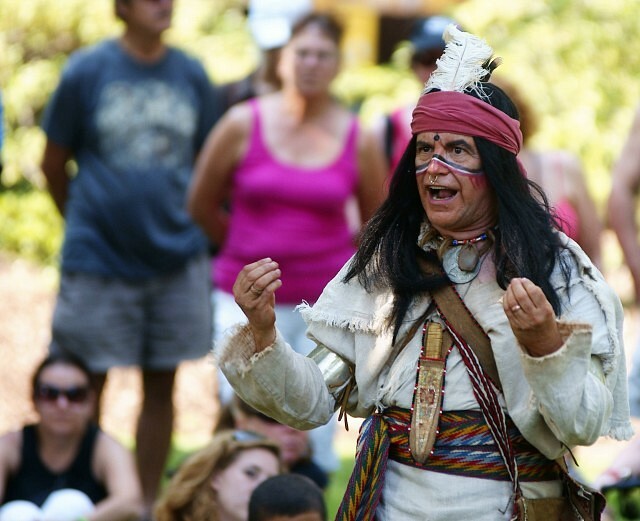 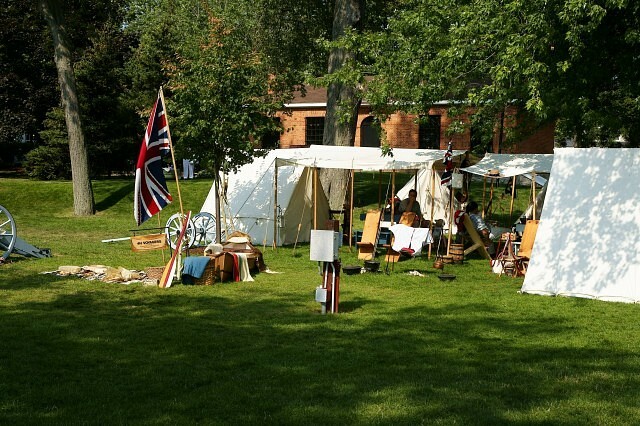 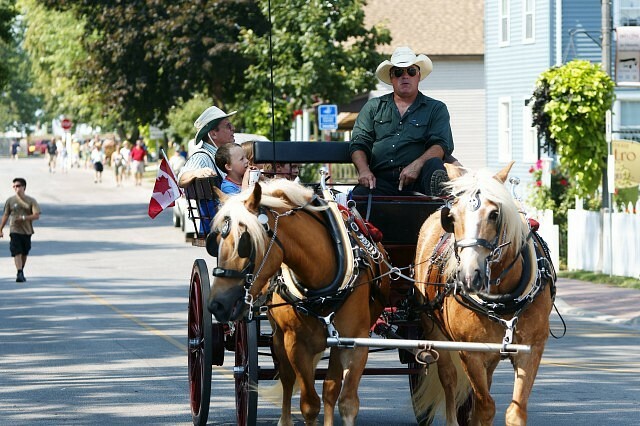 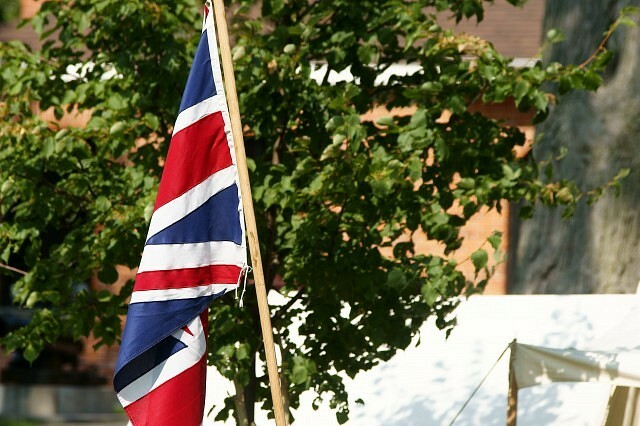 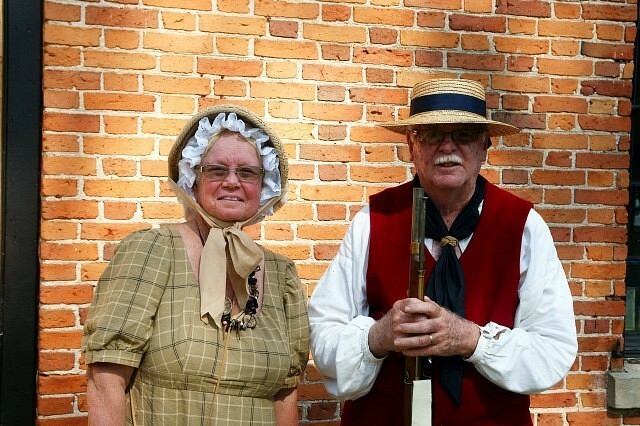 Step back in time and learn about this region’s deep historical roots as Amherstburg commemorates the 200th anniversary of the War of 1812 with events on the hour, concerts, First Nations presentations, Genealogy & Ancestry exhibits, a children’s pavilion and much more. 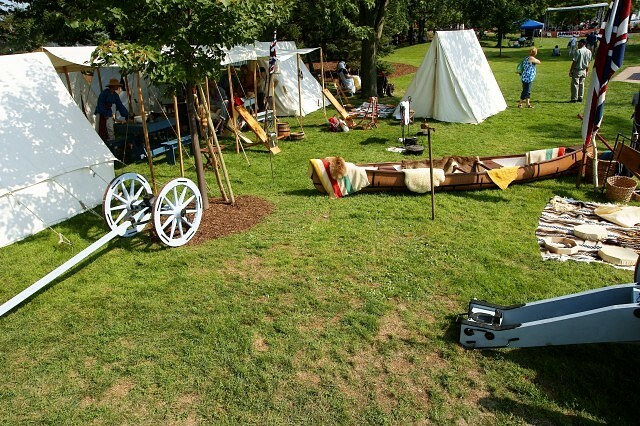 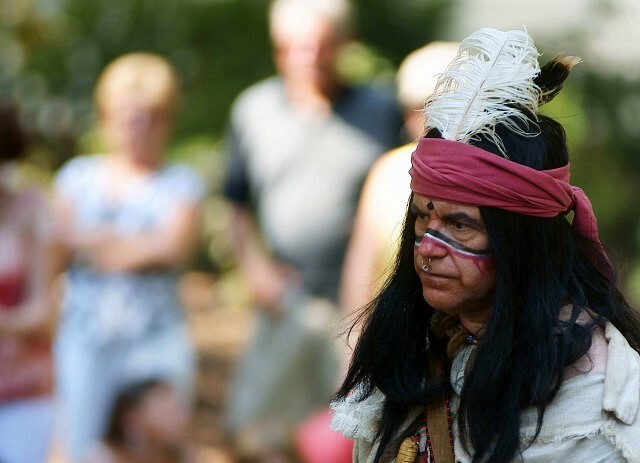 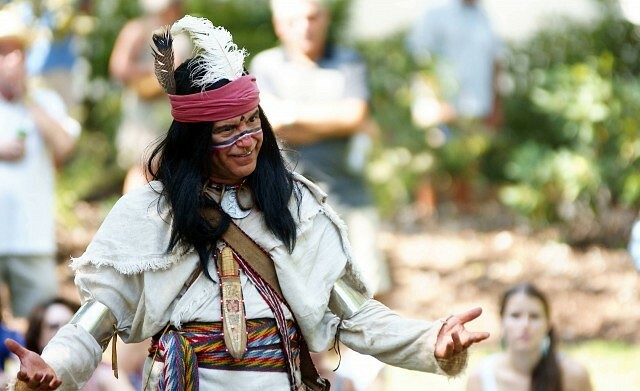 Look for period costumed re-enactments on every corner, catch a glimpse of Chief Tecumseh, General Brock or a one of the gallant women who cooked up a storm for the soldiers on an open hearth. 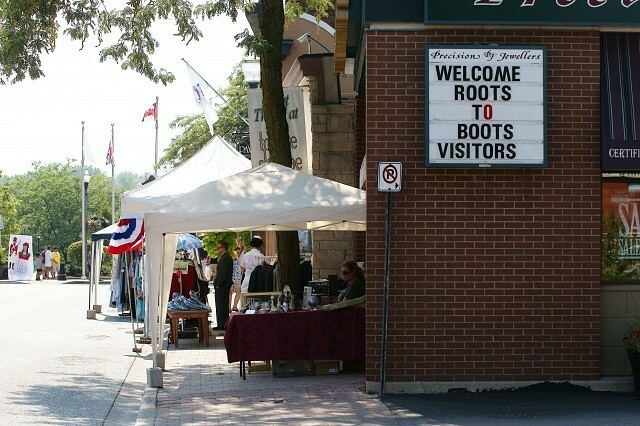 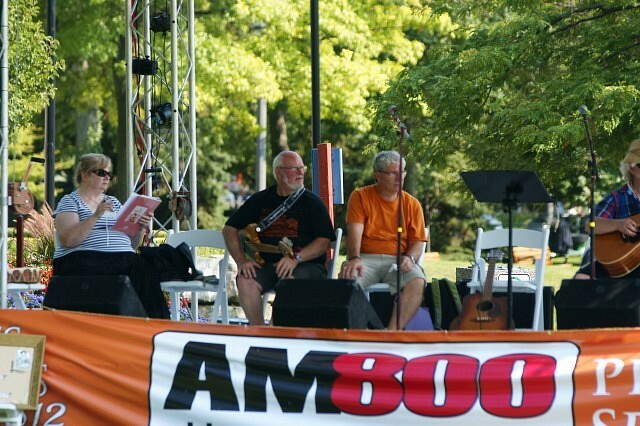 For detailed events taking place today, check out Roots to Boots on the Windsor Summer Festival Guide.